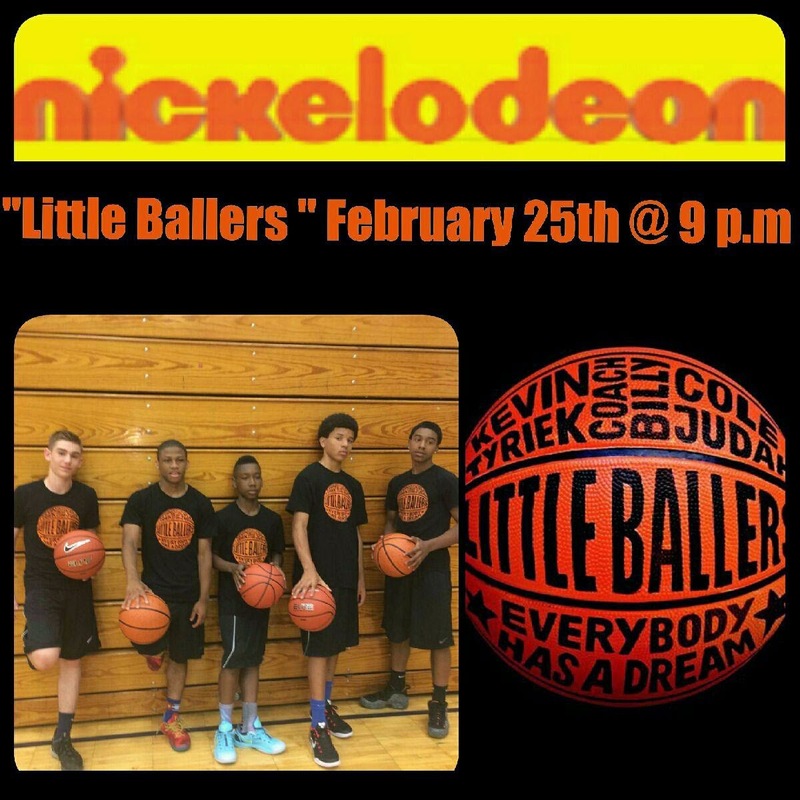 Basketball Spotlight is proud to announce Little Ballers will be released February 25th on Nickelodeon. Set against the backdrop of New York City, LITTLE BALLERS tells the story of 4 diverse eleven-year old boys and their legendary coach as they set out to win an AAU National Championship. For these young men, basketball is more than a game. It is a deep passion that holds a special meaning for each of them: escaping poverty, getting an education, living the American dream and bonding with a father, but more than anything, basketball offers them hope.